Need a Make Up Artist for a Short Film. 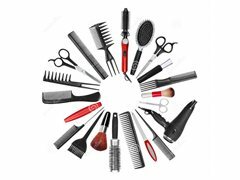 Hair and Makeup Artist Assistant needed in Launceston Tasmania on Wednesday 12th December for a photoshoot. They will be assisting a senior hair and makeup artist on set. You must have previous experience as a hair and makeup artist.